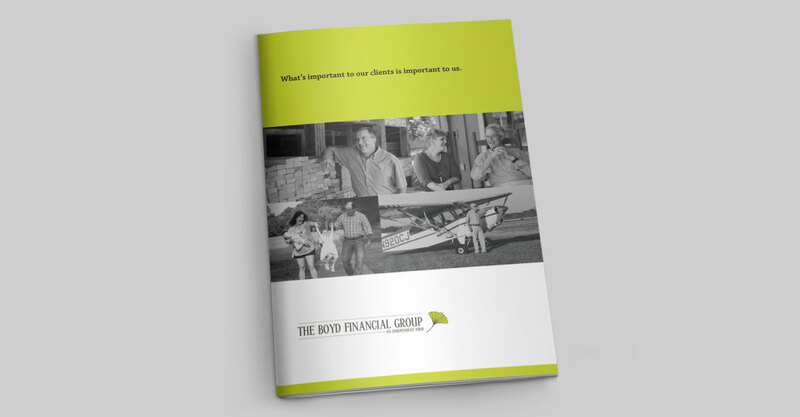 Boyd Financial Group is a family-run wealth management firm serving individual and institutional clients in Alabama and elsewhere in the United States and abroad. 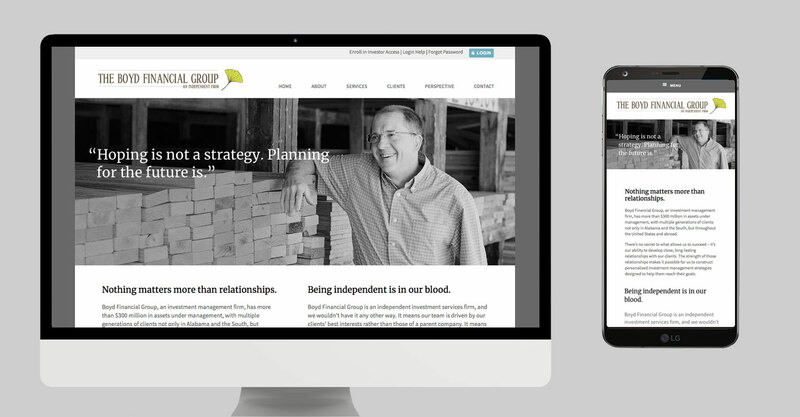 The principals asked 360 to help them identify an effective, authentic positioning that reflected their deep commitment to their clients and communities. 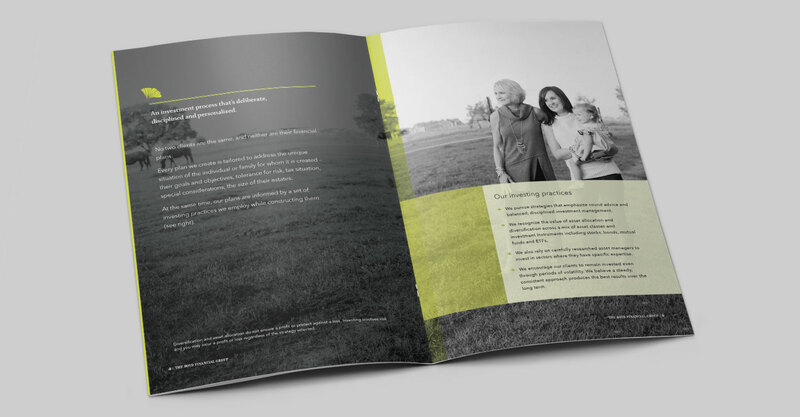 Our work included website, print ads and collateral.